Description: The home at 12148 25 Avenue Edmonton, AB T6J 4L4 with the MLS Number E4143442 is currently listed at $179,000 and has been on the Edmonton market for 72 days. 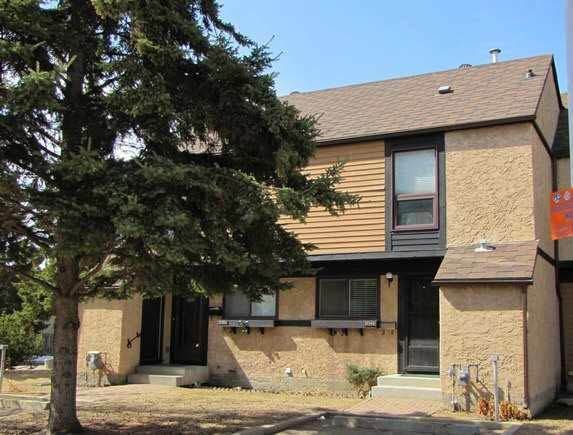 You are viewing the MLS property details of the home for sale at 12148 25 Avenue Edmonton, AB T6J 4L4, which is located in the Blue Quill Estates subdivision, includes 2 bedrooms and 2 bathrooms, and has approximately 1055 sq.ft. of living area.